The Dynasty Firm model is constructed to be very firm. It is the firmest mattress we make. While this model may not be for everybody due to its ultra firm comfort, those who enjoy the firmest mattress around will love this mattress. 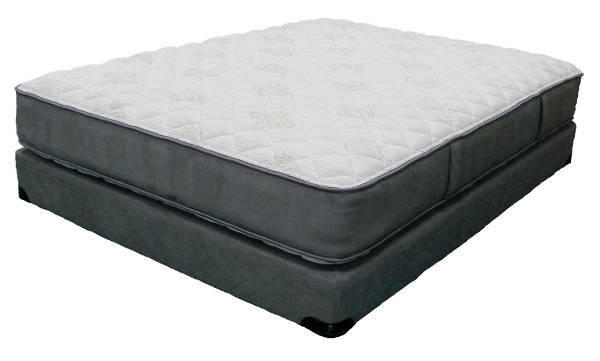 The mattress is constructed using high quality components. It is built solid and made to last! Being two-sided it allows the mattress to be flipped essentially doubling the life of the mattress. If you require a little more cushion out of your mattress but still want a firm feel check out our Dynasty Plush or Dynasty Euro Top models.